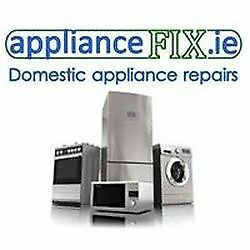 NOW FM DJ Hire Dublin is the number one DJ agency for DJ Hiring in Dublin and all over Ireland. Let our highly sought-after, top DJs and musicians provide the soundtrack for your bespoke corporate, private event or party. Our DJs have a vast amount of musical experience to create the atmosphere and feeling for any given event. 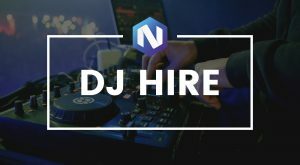 If you need a top quality DJ to conduct the night we step forward and create a bespoke solution. We pride ourselves in our performance excellence and high service levels which make us very much stand out from the crowd, and we happily perform at every type of event: bars, clubs, events, gigs, parties, gatherings and shows. 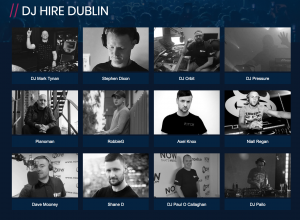 All of our DJs have multiple years of professional experience from a 1,000s of locations around Dublin and beyond and as such have a wealth of knowledge and musical expertise to successfully entertain at any quality event.